Welcome to Emergency Services Billing Corporation (ESBC). ESBC was established in 2006, with the goal of securing funding to support quality and up-to-date emergency services. 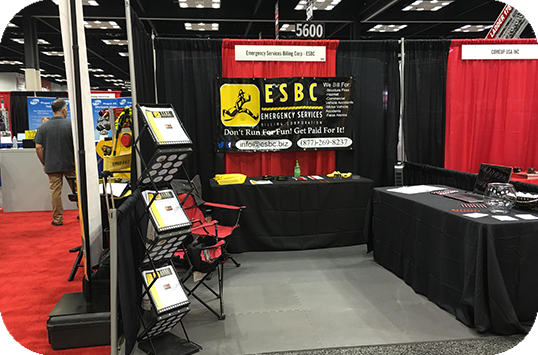 ESBC fights for fire departments to enable them to minimize emergency response costs by billing responsible parties for the mitigation services they provide at the scene of motor vehicle accidents, HAZMAT Cleanup, and structure fires. ESBC has coupled our insurance background with a skilled legal department that is dedicated to making sure fire departments are adequately funded so they are able to focus on the community. ESBC was founded with the goal of ensuring communities like yours are protected by sufficiently funded fire departments. ESBC’s customized billing structure is based on each department’s preference and exposes the departments to no cost/risk. We are entirely USA based—no outsourcing. We stand firmly behind fire departments and do what is needed to ensure they’re being fairly compensated. Emergency Services Billing Corporation opened its doors in 2006. For a decade, we have been ensuring emergency response costs maintain at a minimal and appropriate cost. We care about our communities and fire departments. Compliance is a critical aspect of what we do, and what we offer our departments. ESBC stays up-to-date and educated on the ever-changing regulatory landscape so your department does not have to. ESBC operates in complete compliance with state statutory requirements and Federal Regulations. Values ESBC is proud to be a 100% U.S.A. based company. Our team is comprised of dedicated professionals that take pride in working diligently to assure your department is adequately funded, so you are able to focus on your community. If you’re thinking of catering to an outside source other than ESBC—think again. We make it a point to be the best in the industry. We give fire department control over who and what we bill, by filling out the customized billing preference sheet. If you submit a run, we'll take over, if the form is not submitted, we don't-it's in your hands. It is legal to bill for services rendered, so fire department are fully entitled to be compensated for their work. Insurance companies don't typically rejoice at the thought of billing for fire services. It is the same for ESBC with insurance companies. We give freedom of choice in billing. Fire departments can choose who to bill, for what, and at what level. At any time, fire departments can request billing preference changes. To better understand the billing process, we make it simple. Fire departments are solely responsible for submitting the proper information in order for us to make a claim on their behalf. 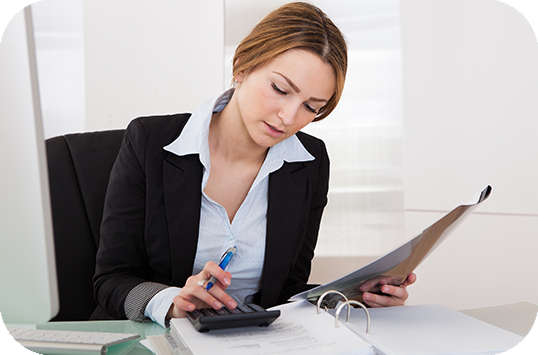 Once we receive the forms, we enter the information into our system and begin the billing process. Again, we put fire departments in control.